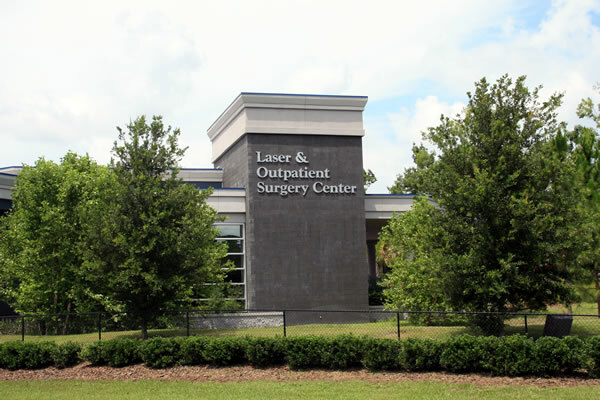 Since the autumn of 2006, Laser and Outpatient Surgery Center has been providing North Central Florida with cutting-edge eye care. The Center, conveniently located off of Newberry Road in Gainesville, is equipped with state-of-the-art equipment and totally dedicated to patient care. Housed in a 7,880 square foot building, Laser and Outpatient Surgery Center is not only attractive and easily accessible, but offers top-of-the-line services to its patients. In addition to a modern facility and cutting-edge technology, the Laser and Outpatient Surgery Center also has an exceptionally skilled and friendly staff. 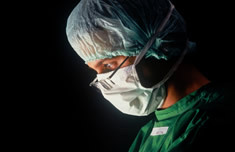 Patient care is the top priority of the nurses and office staff. The medical team is trained to provide expert support to the surgeon and is continually educated in the latest technological advances. 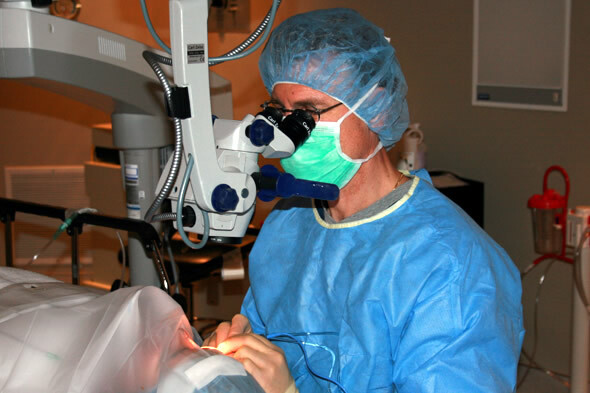 Over the twenty-five years Dr. Snodgrass has been in practice, he has performed over 20,000 cataract surgeries in addition to thousands of other eye procedures. Due to his expertise with complex cataract surgeries, he has earned a reputation as one of the area's leading eye surgeons. Laser and Outpatient Surgery Center uses only top-of-the-line products for surgery, including the Alcon INFINITI Vision System for cataract surgery. 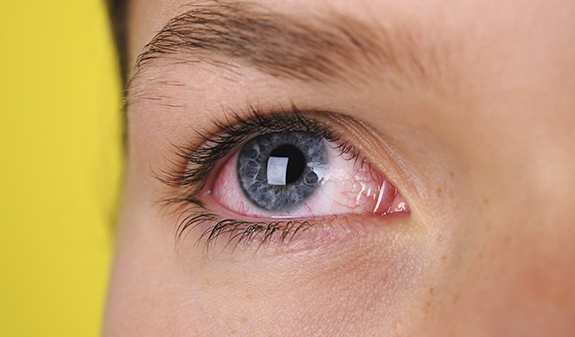 This approach provides the ability to customize cataract lens removal to each patient. The system's OZIL Torsional hand piece enhances surgeon control during surgery, improving surgical outcomes and speeding patient recovery. 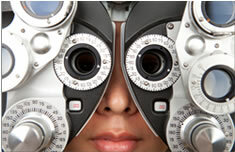 The Center also uses premium, state-of-the-art lens implants during cataract surgery. Dr. Snodgrass was the first ophthalmologist in the area to implant the ReSTOR lens, a premium multifocal lens used to correct both distance and near vision. 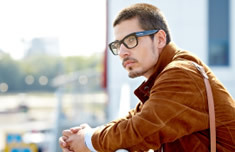 Also available are the AcrySof Toric lens, used to correct astigmatism, and the AcrySof IQ lens, considered to be the highest quality monofocal lens implant on the market.